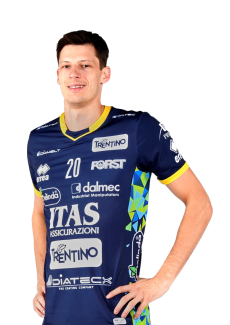 Carlo De Angelis was hosted this morning by Radio Dolomiti for the weekly episode of the transmission “Trentino Volley in FM”, dedicated to the Club of via Trener by the yellow-blue media partner. 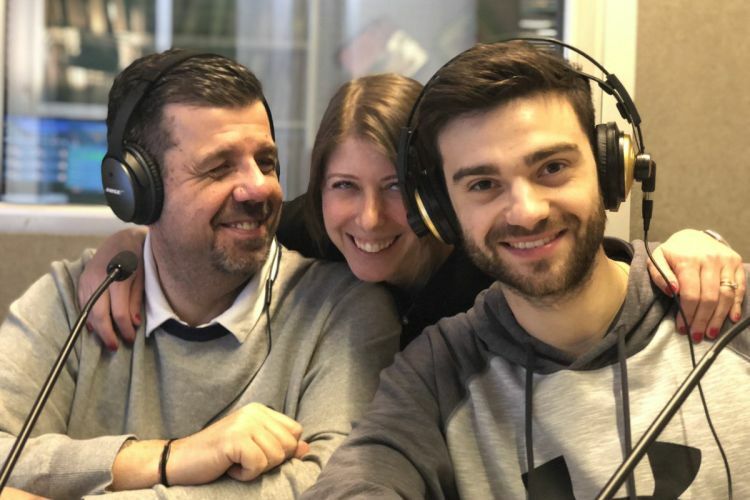 The libero from Lazio, who has grown in the yellow-blue Youth Team and with which he won every single trophy, answered the listeners’ questions and the ones of the conductors Laura Paolazzi and Gabriele Biancardi. 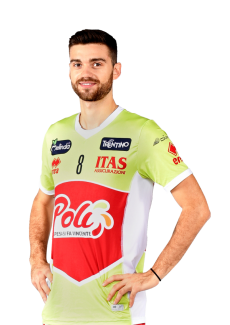 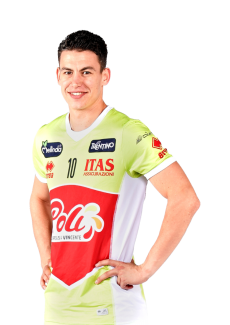 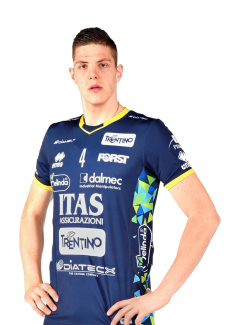 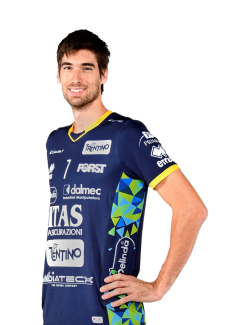 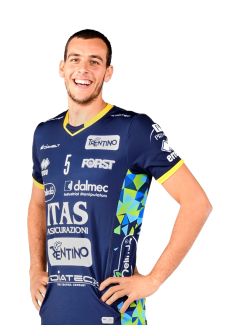 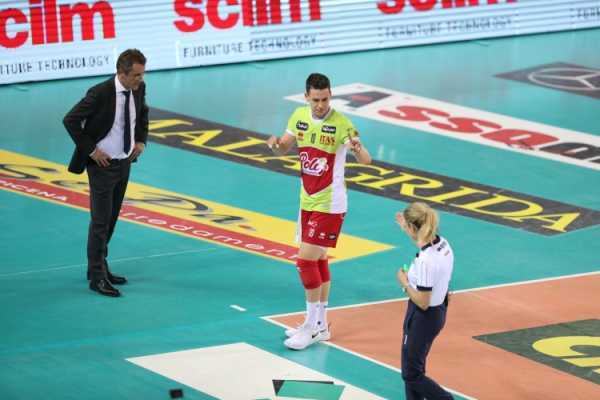 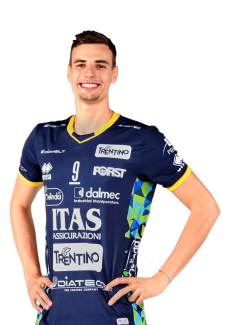 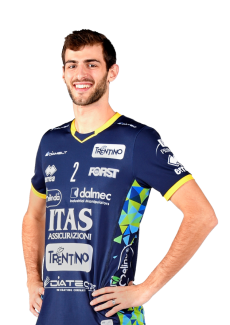 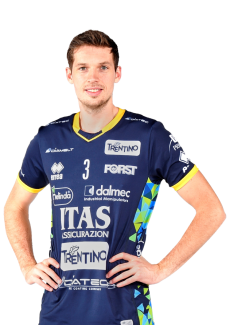 “I gladly agreed to come back playing in Trento during last summer because being able to work next to such a player as Grebennikov could teach you something every single day – he said - . 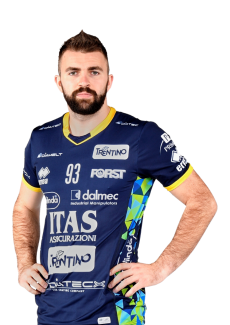 Beside his technical skills, which are clear to see, I like how he can communicate on the field and how he helps his teammates organising the second line. 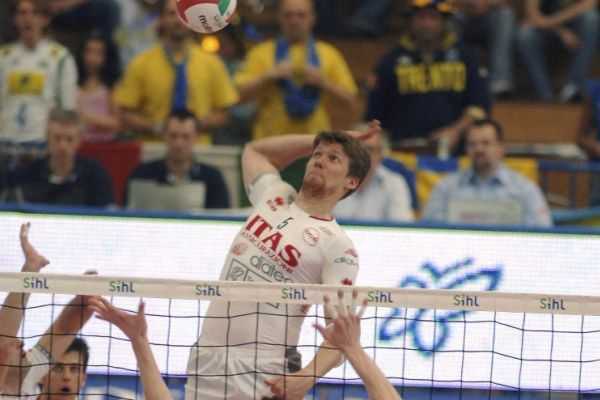 He’s very strong from this point of view as well”. 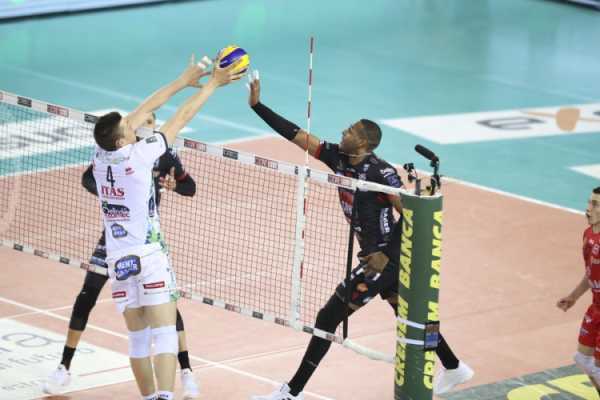 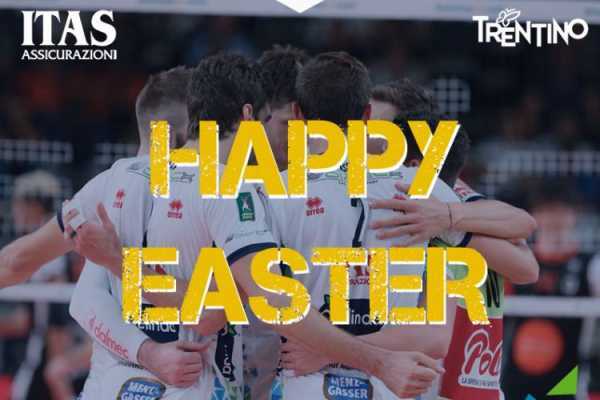 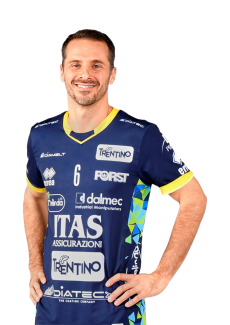 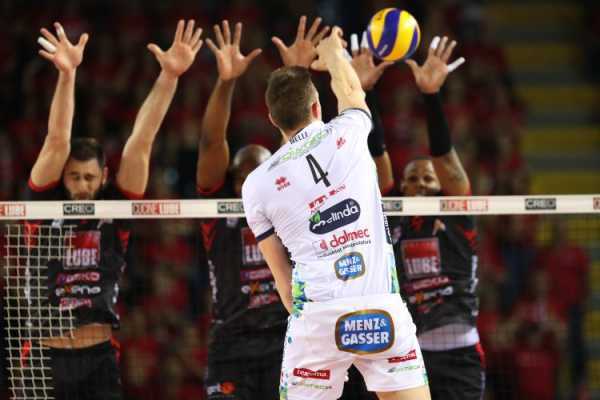 “We just have a target for our match of Saturday versus Monza: to win in four set at most to confirm our second place until the very end – continued Carlo - . 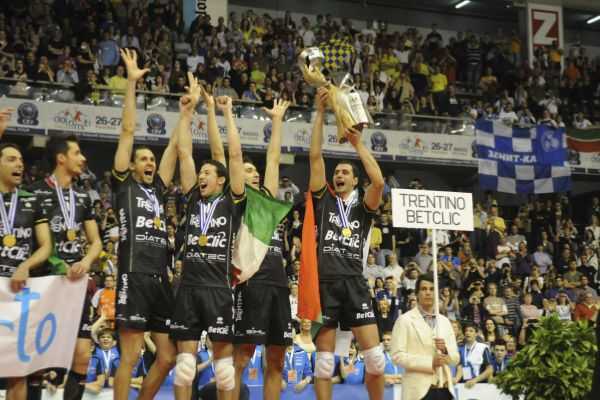 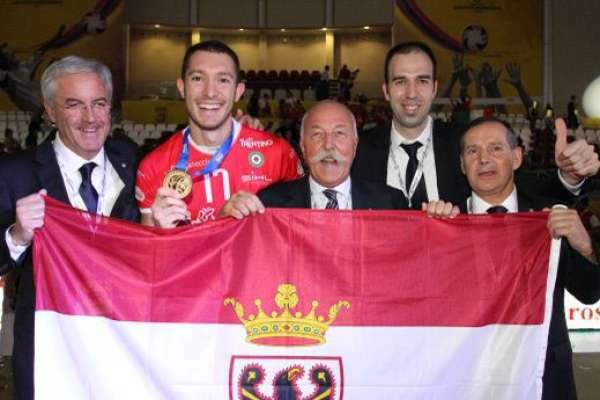 We will then focus on the return final match of 2019 CEV Cup”.